Then Click the "Clear History" button. 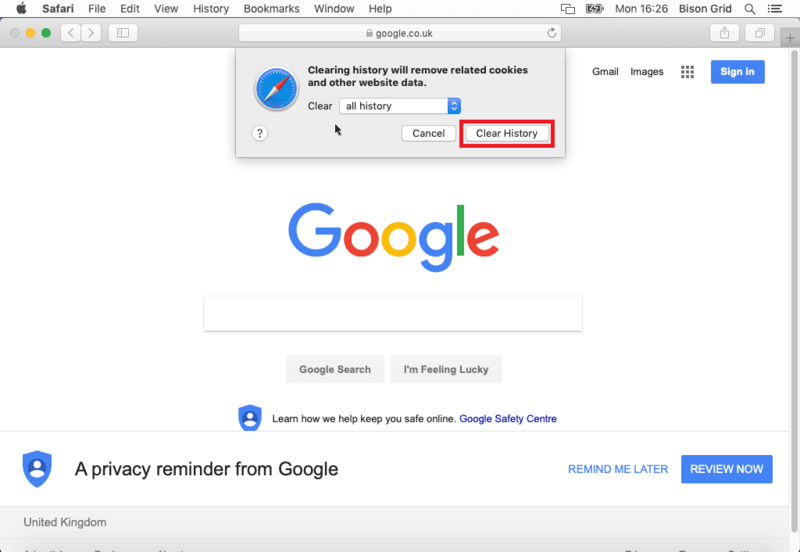 Click the "Clear" drop down and click "all history". Lastly, click the "Clear History" button. 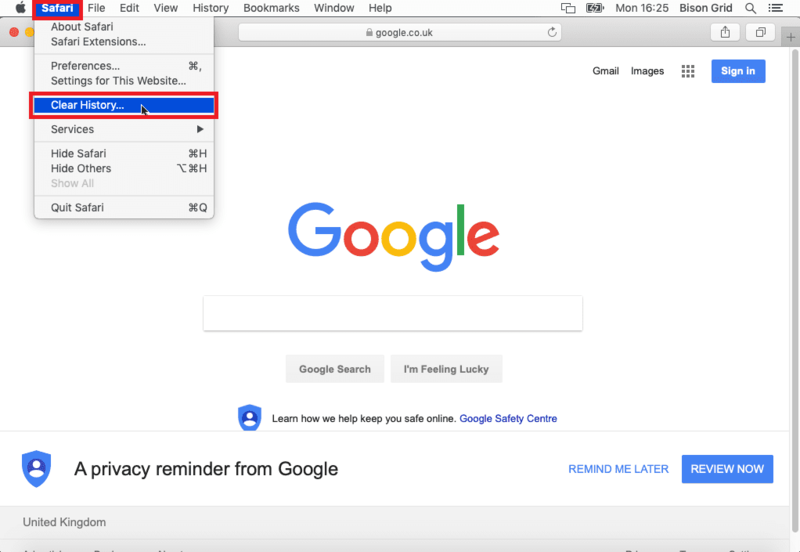 Your browser cache should now be cleared! Has this guide helped you? Let us know on Twitter!